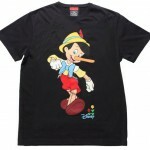 CLOT and Disney are continuing their work together by putting out new t-shirts. 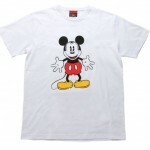 These tees feature Pinocchio, Mickey Mouse, Winnie The Pooh, and many other Disney favourites. 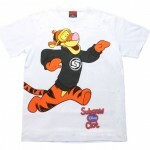 The collection also includes a limited-edition CLOT x Subcrew x Tigger tee. 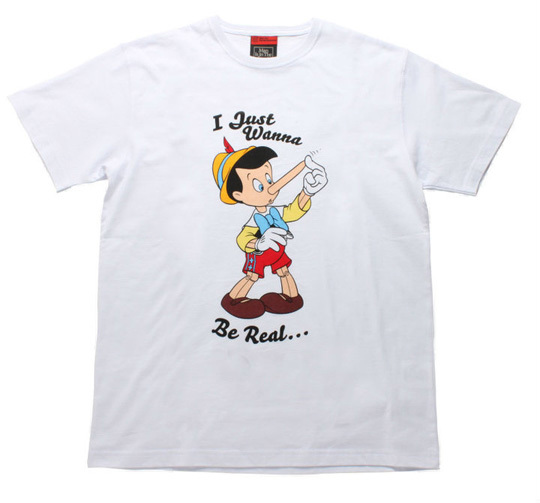 These will be available at the Man Is In The Forest pop-up shop in Shanghai.